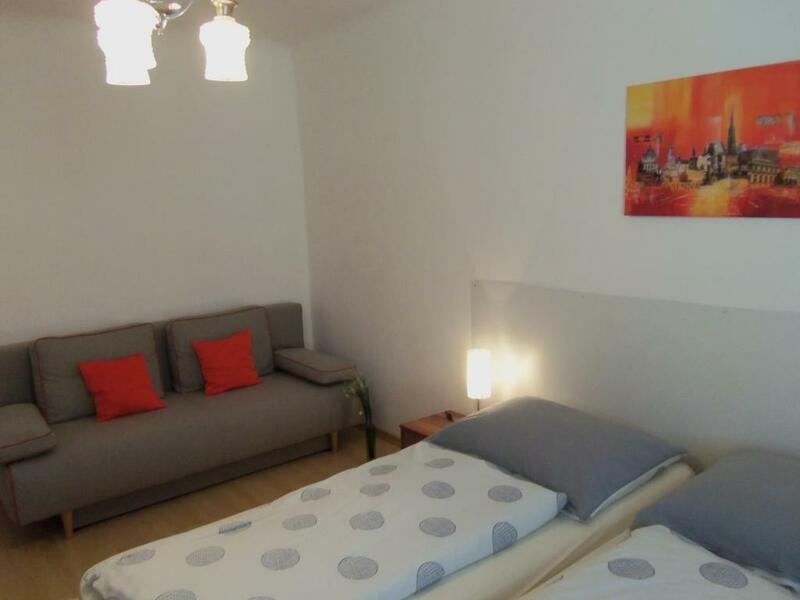 The apartment was very clean, cozy and had absolutely everything you need! The host came exactly when we told him we were arriving and explained everything. There is a huge supermarket 1 minute walk from the flat which made our stay feel like we were at home. The wifi signal is great, we streamed movies the whole time. Our daughter is 4 years old and she loved watching cartoons on youtube without a problem with the Internet. Очень просторная квартира, все есть, очень уютно. Хорошие подушки и матрасы. Туалет и ванная раздельные, есть стиральная машина и фен. Расположено удаленно от центра, но метро близко и на трамвае до Ратуши (то есть центра) можно доехать за 10-15 минут. Рядом продуктовый большой магазин и есть рестораны. 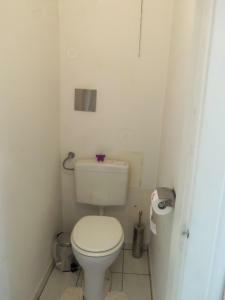 Casa molto pulita e ordinata. Comoda ai mezzi e ben servita . Ampio appartamento con cucina, bagno e camera da letto. Pulito e vicino alla metro. Хорошая квартира недалеко от станции метро. Все соответствовало ожиданиям. Прекрасный вышел отдых. 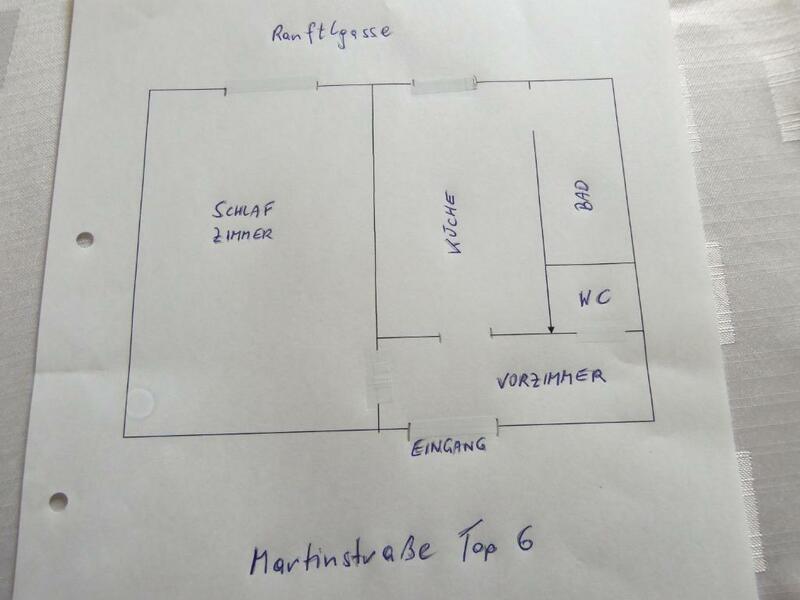 Sehr freundliche Vermieterin, hat uns noch Tipps zur Anreise gegeben (Ausstieg aus dem Zug schon in Wien Meidling). Die Lage ist gut, von der Innenstadt in ca. 20 min. per U-Bahn erreichbar. Von der U-Bahn nur wenige Minuten zu laufen. 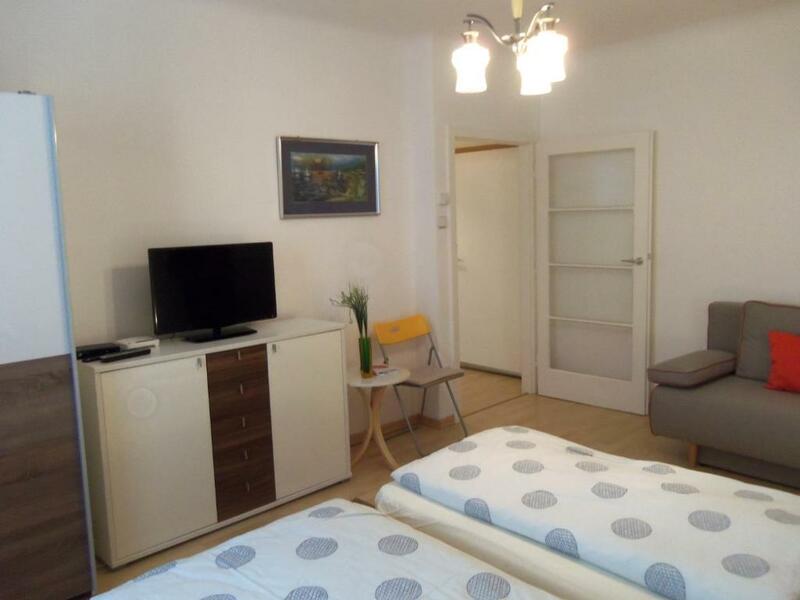 Lock in a great price for Helle, zentrale Ferienwohnung – rated 9.2 by recent guests! 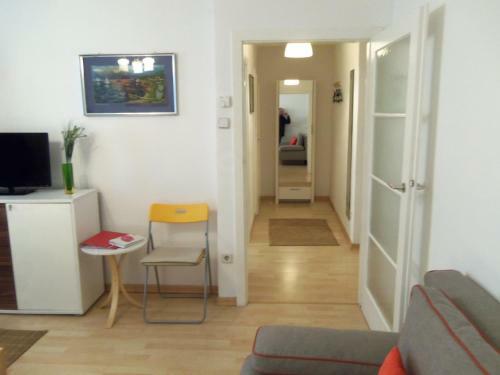 Helle, zentrale Ferienwohnung is located in Vienna, 1.4 miles from Rathausplatz, 1.5 miles from Vienna City Hall, as well as 1.7 miles from Wiener Stadthalle. 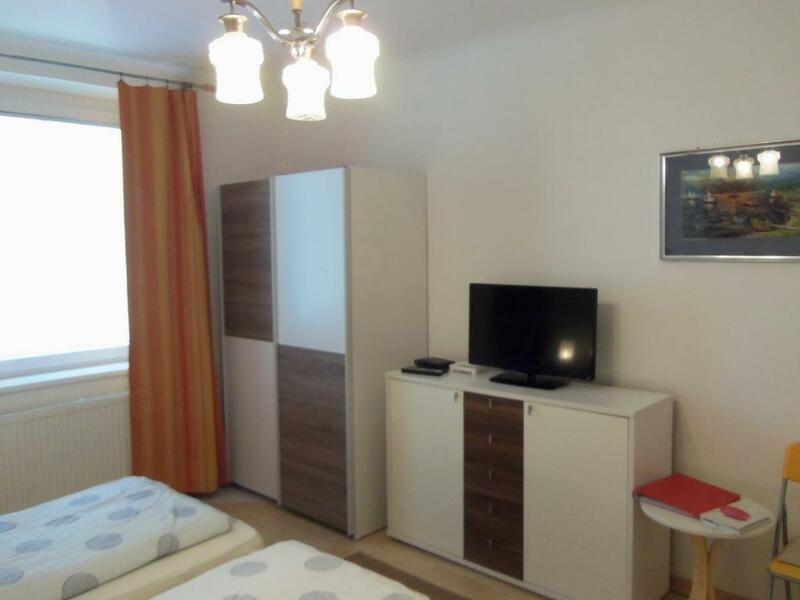 The property is 1.8 miles from the Hofburg. The apartment has a flat-screen TV. 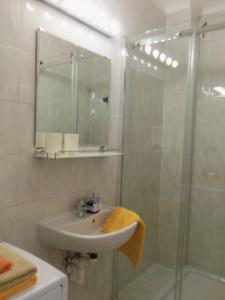 The property also has a bathroom with a shower and a washing machine. 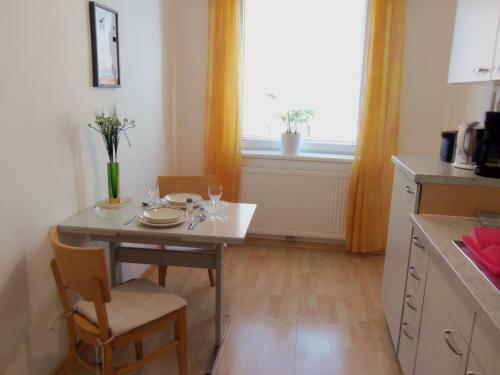 Parliament of Austria is 1.9 miles from the apartment. Schwechat Airport is 14 miles away. 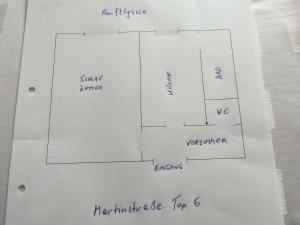 When would you like to stay at Helle, zentrale Ferienwohnung? 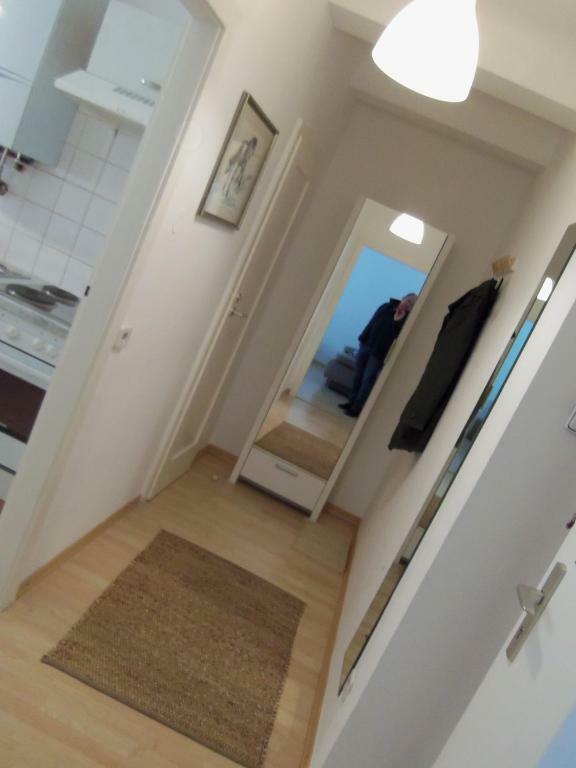 House Rules Helle, zentrale Ferienwohnung takes special requests – add in the next step! Please inform Helle, zentrale Ferienwohnung of your expected arrival time in advance. You can use the Special Requests box when booking, or contact the property directly using the contact details in your confirmation. location not to bad ! subway station close by! Very clean and nice apartments. The flat is not really near the center, you must either go by car or change two U-Bahn lines. The metro is well organised in Vienna and the stop is a 3 minute walk from the flat so this was pretty easy.